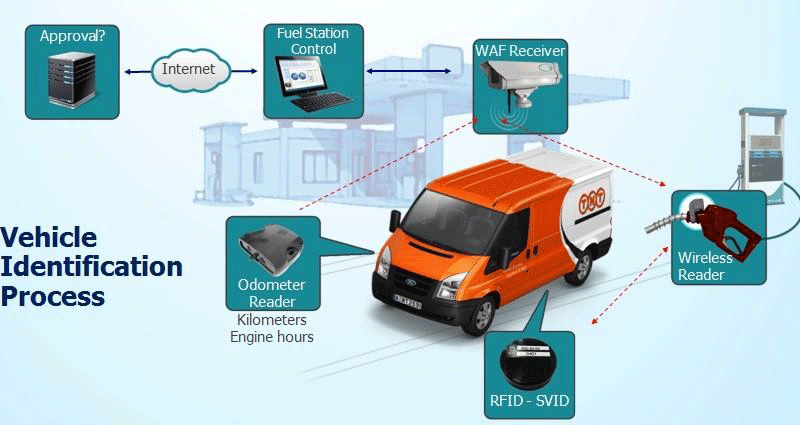 A fully safe, automated system of fuel management and support services that serve the needs of any fleet. The most efficient, as well as cost and time effective way to manage a fleet with minimum human intervention, for maximum control and optimal data collection. For refueling either at public gas stations, or at privately owned company stations or in both cases, Euromat AFMS is the perfect solution. updated with all the information you need for fueling expenditures monitoring. related to the fleet can be entered with an automated procedure directly into your company’s ERP system. No more waste of time and effort for manual data entry! A wide network of stations is ready to serve your fleet. Thanks to our long-standing experience , you can enjoy our services in hundreds of EKO stations throughout the country.